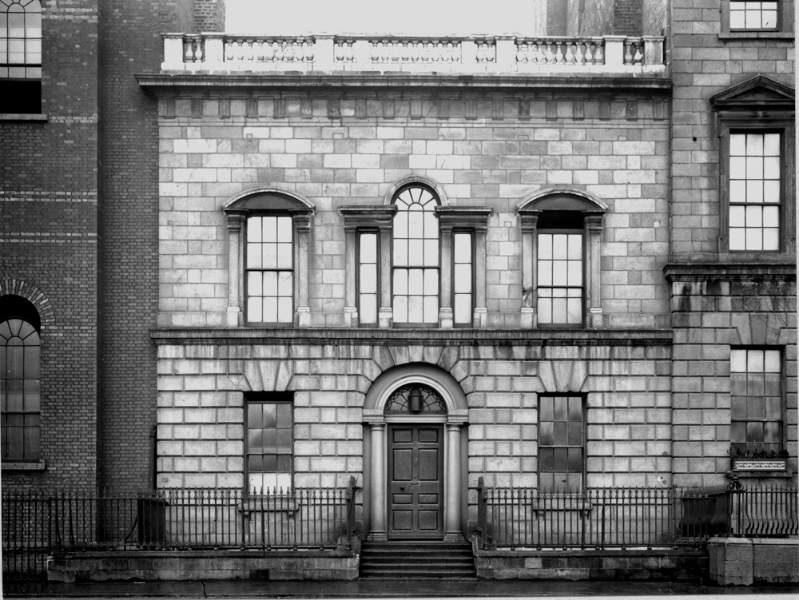 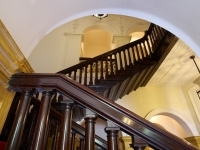 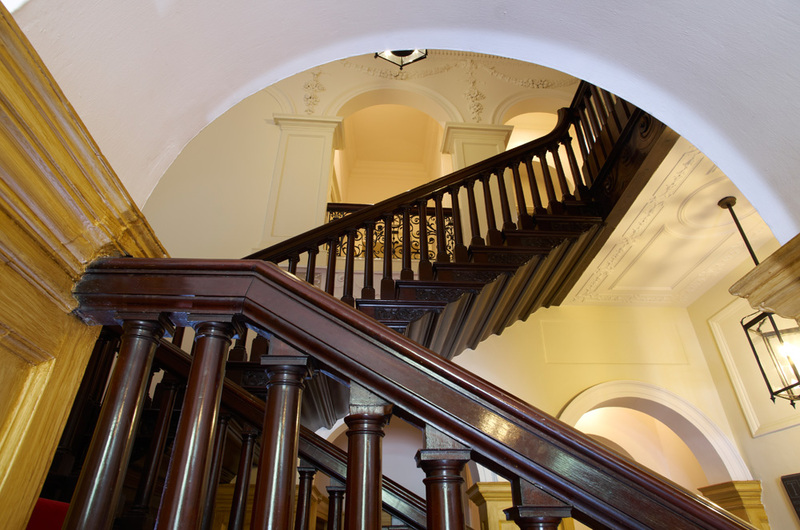 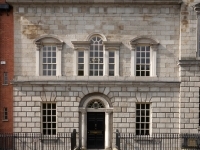 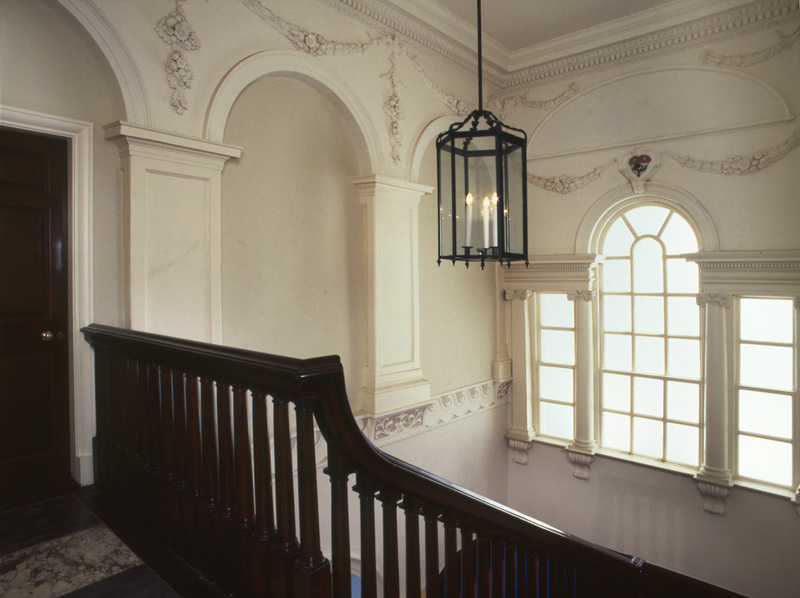 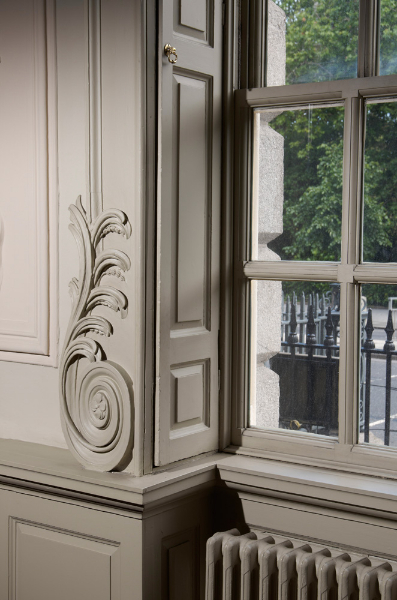 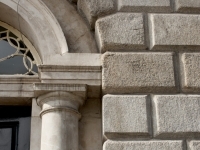 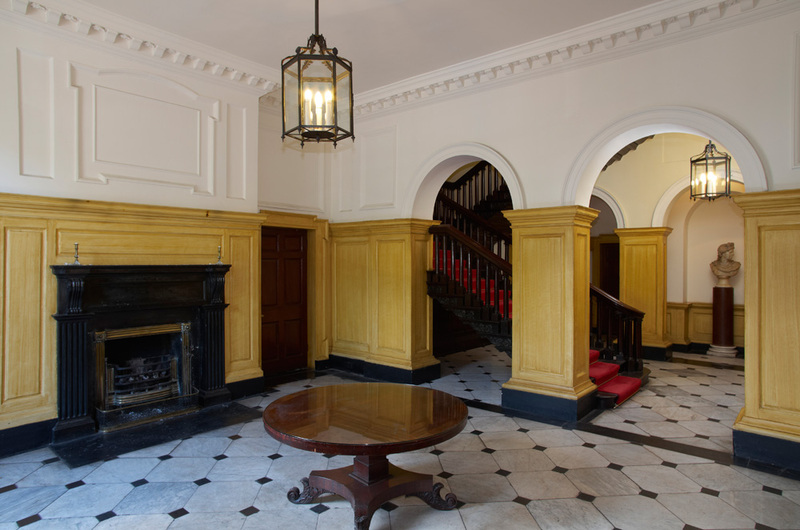 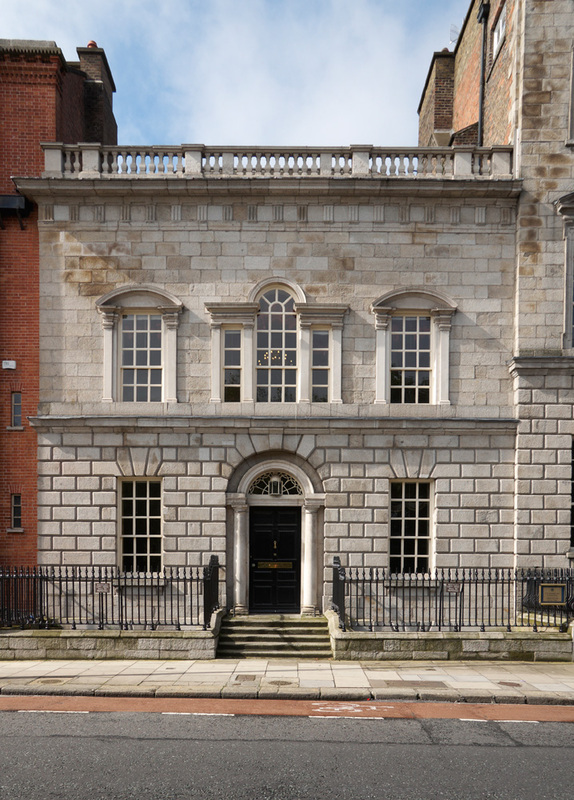 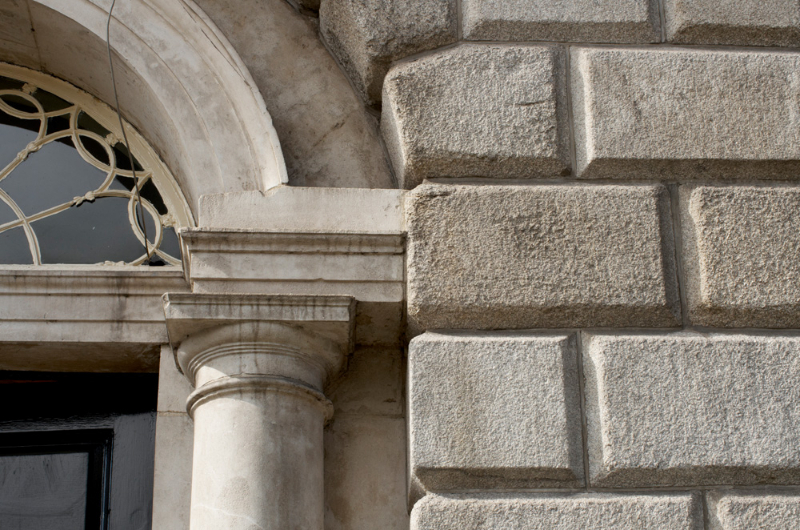 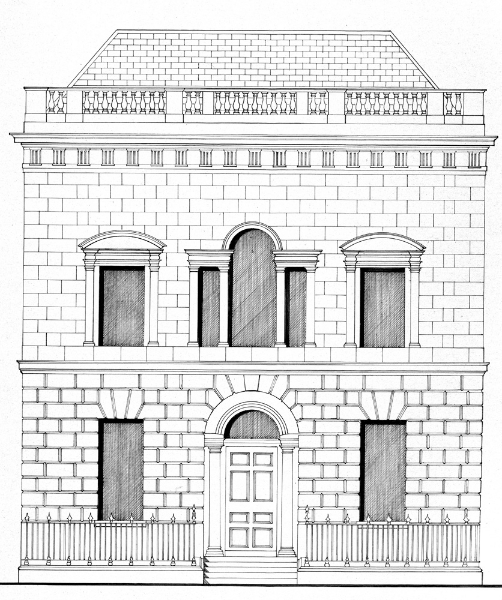 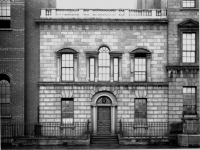 Complete restoration and refurbishment of large 18th century town houses for University College Dublin. 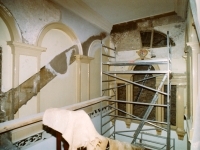 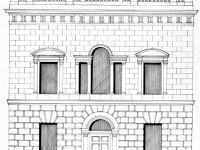 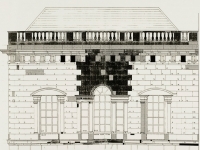 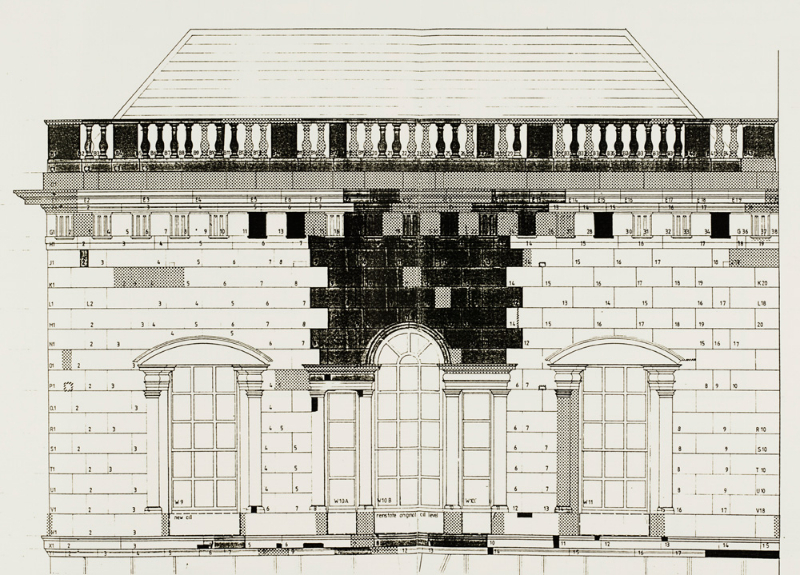 Restoration of stonework to façade under the “Getty Programme”. 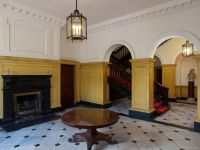 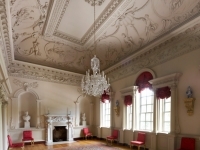 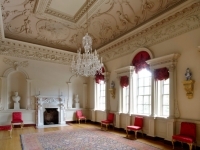 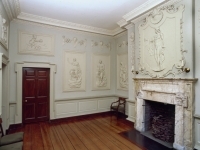 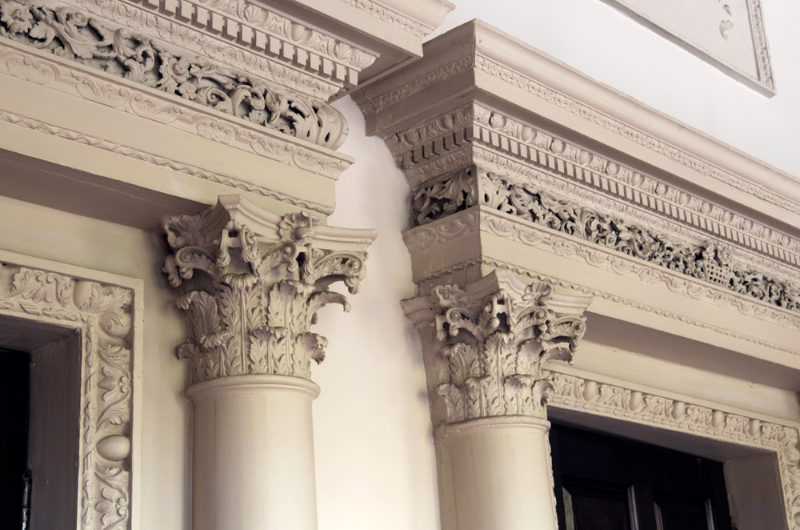 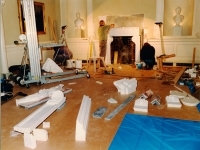 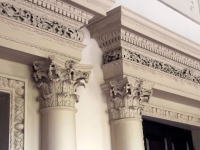 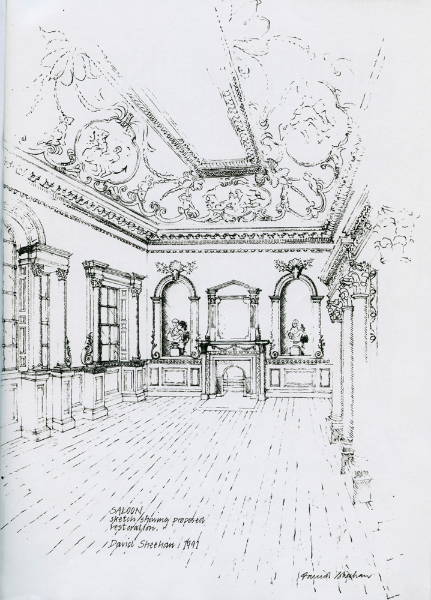 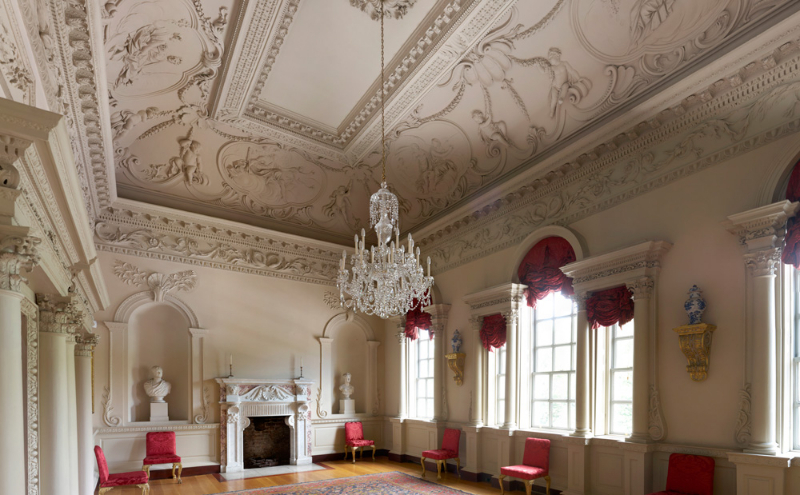 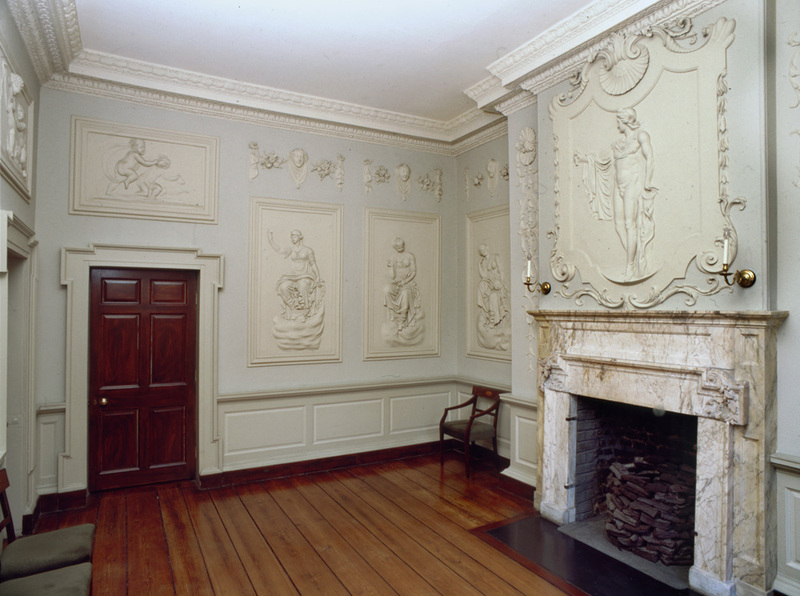 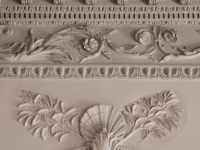 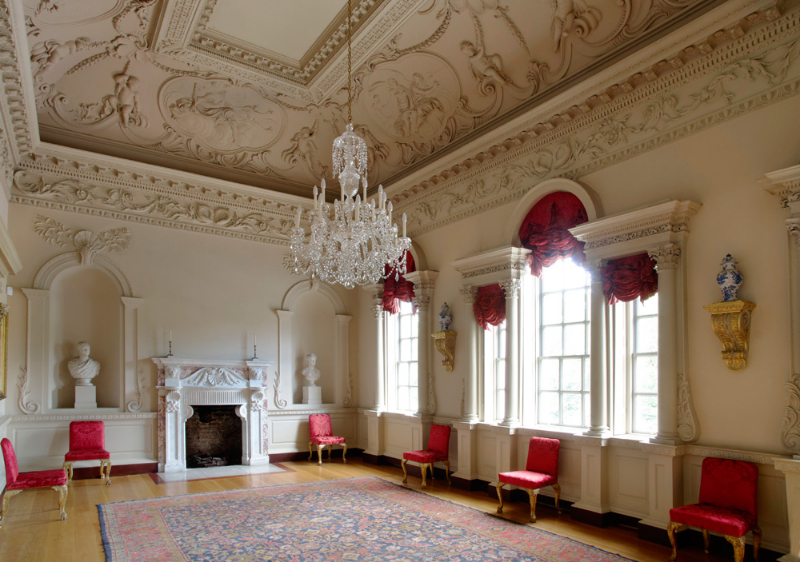 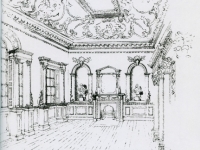 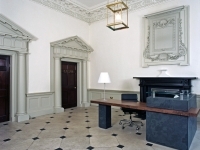 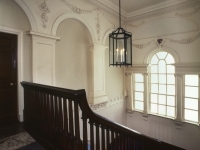 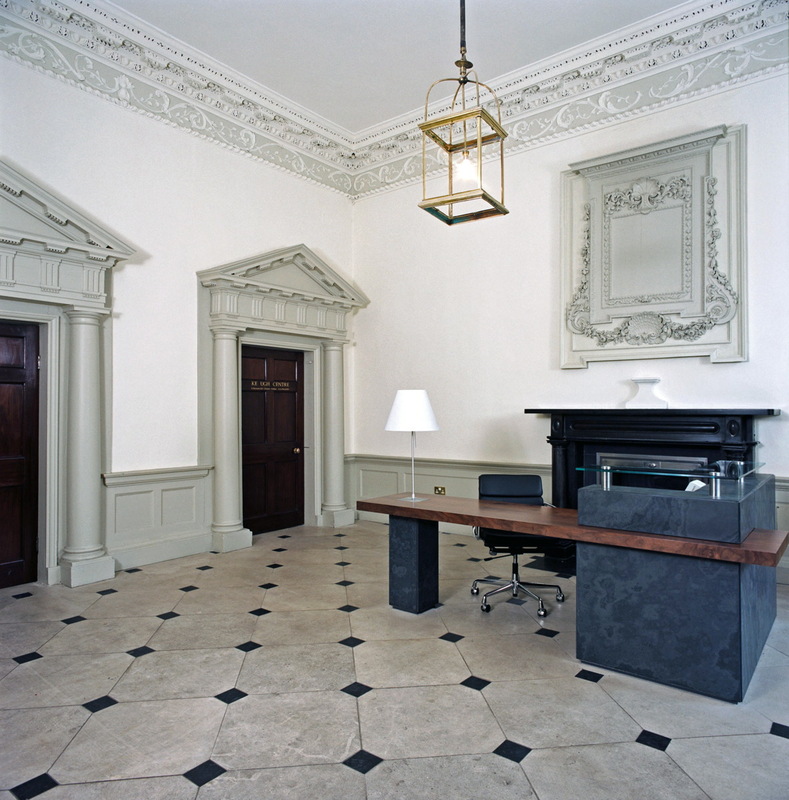 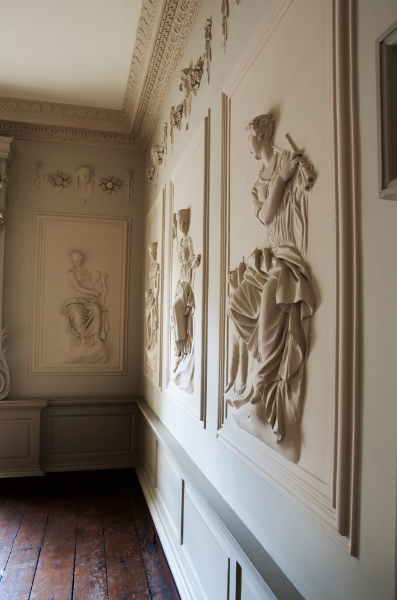 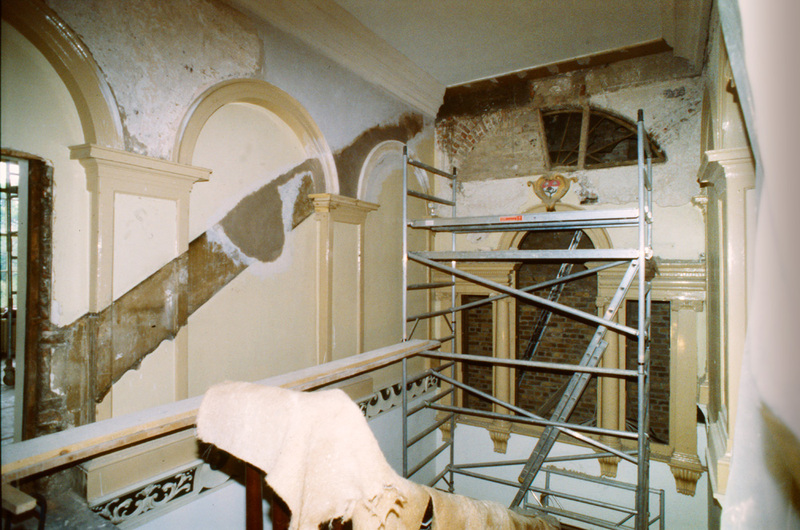 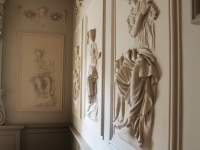 Restoration of interior spaces including the reinstatement of plasterwork, joinery, stonework and chimneypieces. 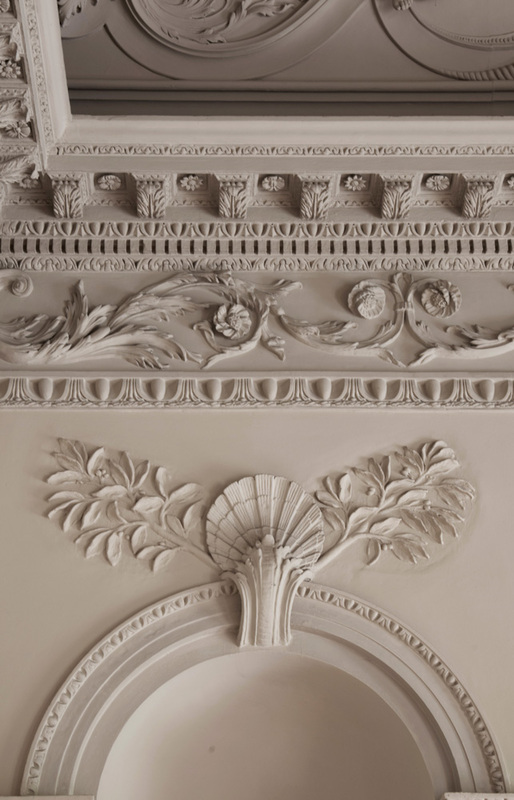 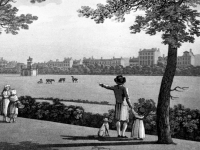 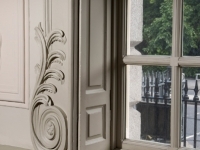 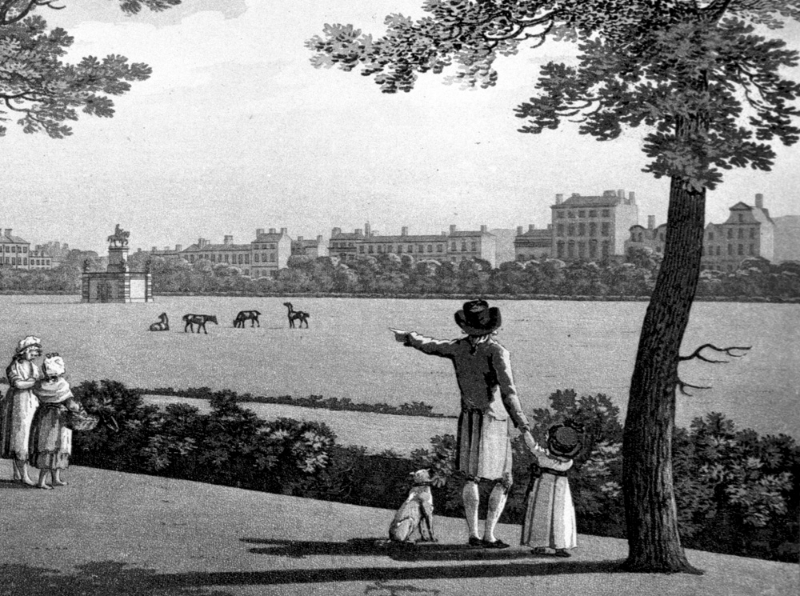 Decorative schemes for historic interiors.